Your easy access Eugene dispensary. Get the best cannabis products from seed to sale. 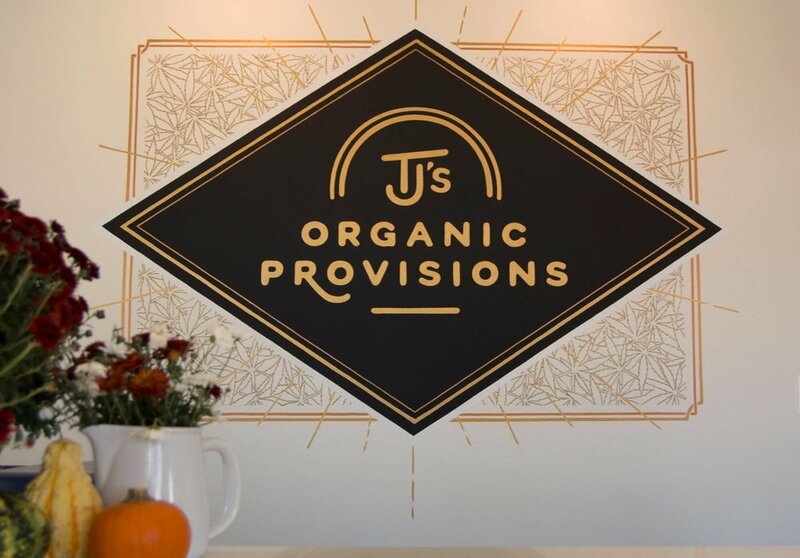 Located in scenic Northwest Eugene, TJ's Provisions is your first stop for a hand-curated selection of the best marijuana edibles, extracts, and flowers in the region. Choose from TJ's very own homegrown stock, or make a selection from our wide range of imported products. 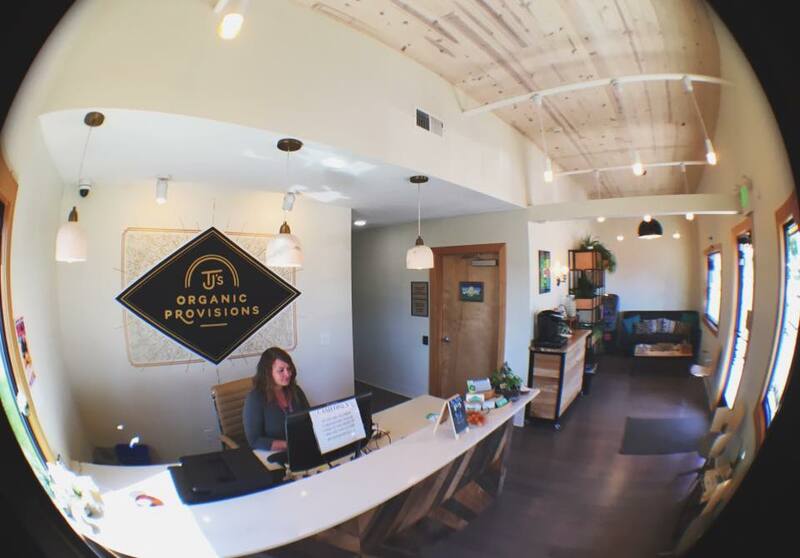 With such a great selection of marijuana products from Indica to Sativa, high THC to high CBD, edibles, smokables, topicals, and more; you'll want to spend you time finding the perfect medicinals. That's why we made sure our location is easy to get to. Located on Empire Park Drive, we're right off of Highway-99. This also makes our location a convenient trip from Route-126/OR-569. 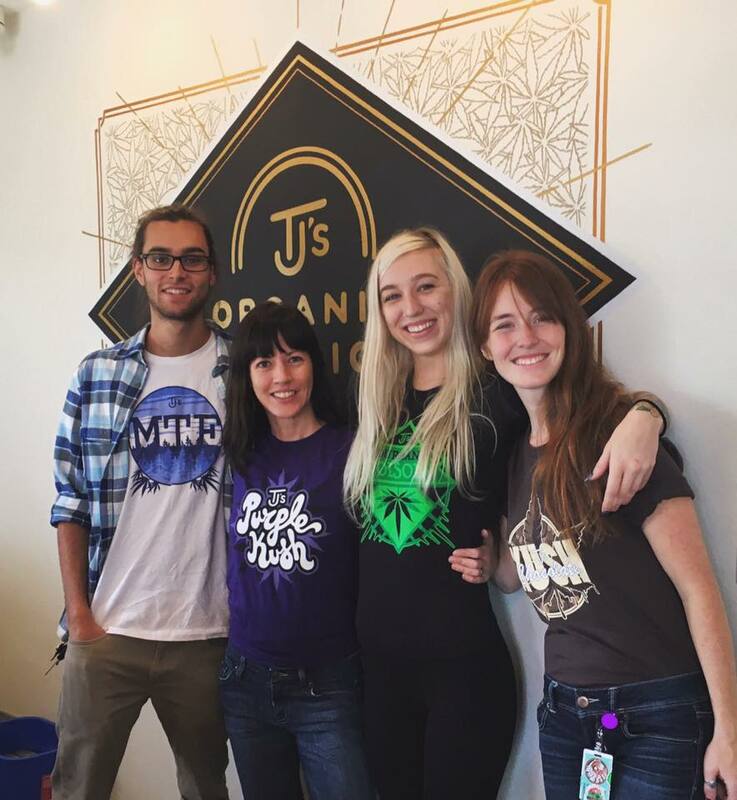 As one of the few cannabis stores in Eugene that also cultivate our own products, you’ll get to choose from a wide range of carefully tended, lovingly grown, boutique strains you won’t find anywhere else. 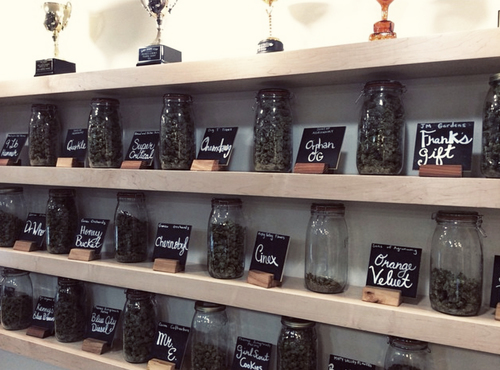 Because they come straight to our shop after harvesting, you’ll get to experience the taste and potency of freshly picked buds from our experienced local growers. Coming from Eugene Airport? Get green in Oregon. We are the closest dispensary to the Eugene Airport. 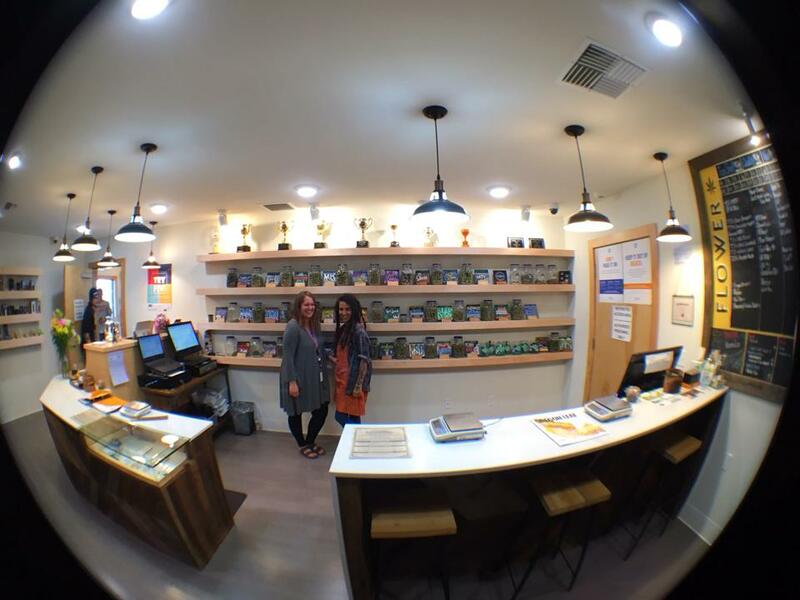 That makes us the easiest stop to fulfill your cannabis needs no matter why you’re passing through. Turn right on Northrup Drive. Northrup Drive turns into Airport Road. Turn right on Interstate 99. Turn right on Dove Lane. Turn right on Empire Park Drive. When you’re on your way back home, make sure to stop by one more time. 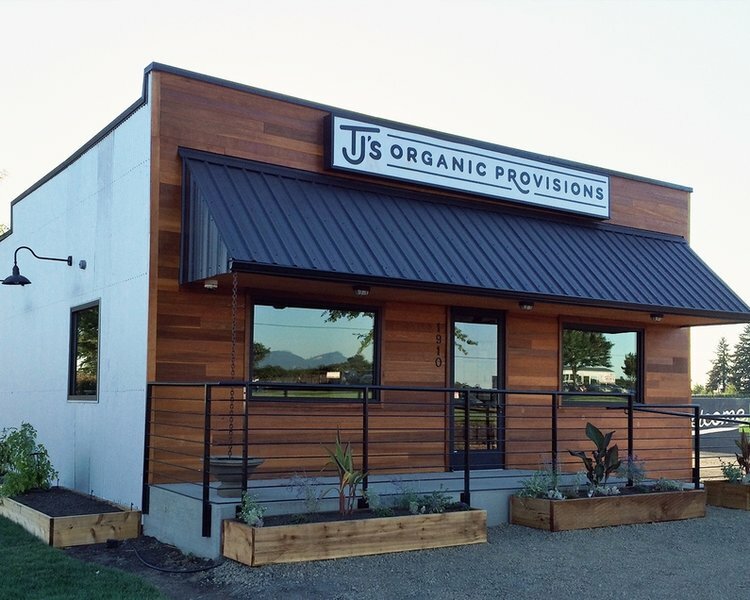 If you have some time before your departure there’s nothing better than taking some time to relax pre-flight with a great edible from TJ’s Provisions and visiting the Oregon Air and Space Museum located right on Airport grounds. We’re a short walk from some of Eugene’s best parks and rec. You don’t have to go downtown to get outdoors. 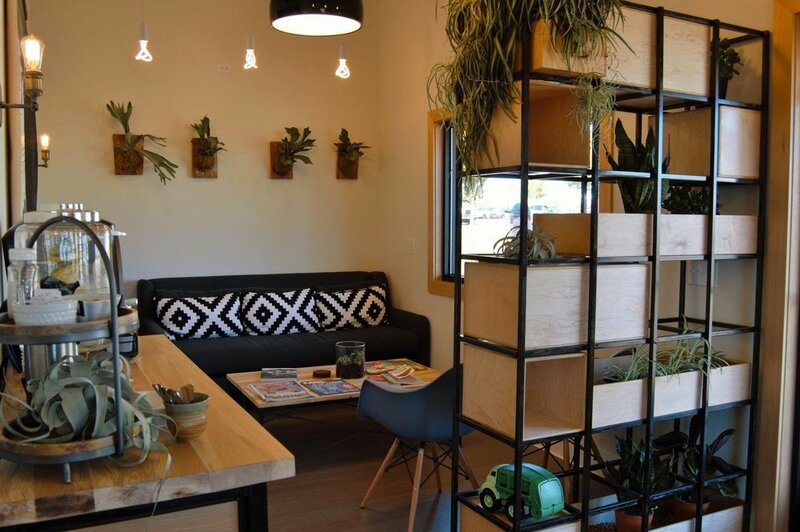 We’re conveniently located next to some of Eugene’s nicest parks. If you’re in the mood for a beautiful walk through some local scenery after you stock up on fine provisions, then take a walk down Dove Lane to reach Echo Hollow City Park. Echo Hollow City Park is a multi-purpose recreation area with an indoor/outdoor pool as well as a hottub. Fees are minimal and during those long hot summer days, nothing beats a soak at Echo Hollow Pool. Walnut Grove City Park is just across 99 off of Northwest Expy. A 3-block walk will take you to a beautiful park that’s maintained as a nature area. That includes a gorgeous pond complete with resident turtles and the occasional traveling wood ducks. You’ll discover native trees and bushes framing this lush ecological habitat. If you fall in love with Walnut Grove’s 21-acres, consider volunteering with the River Road Community Organization to help keep it green and growing.